The 2016 Auto Expo is going to be bigger than ever with over 65 exhibitors spread over floor space spanning 68,000 square metres. Flip ahead to see what we believe are the cars and bikes that will be on display from 5-9 February, 2016 at the India Expo Mart, Greater Noida . 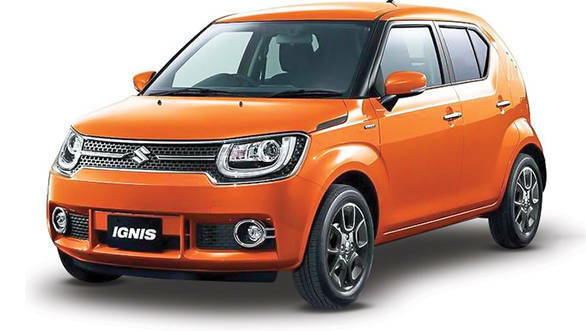 Suzuki's showstopper for the 2015 Tokyo Motor Show was the Ignis, a brand name that is being revived with a crossover-themed hatchback that is a size larger than the Kwid. In all likelihood, it will be shown to the Indian audience too, given the market's inclination towards everything that looks or runs like an SUV. 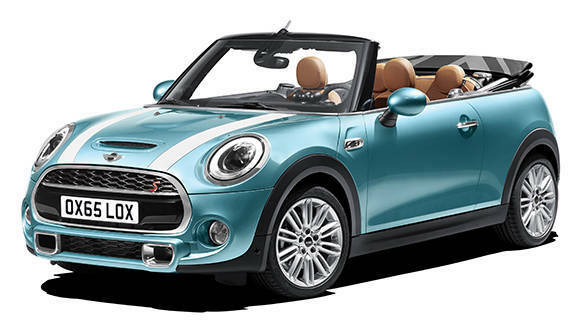 The new Mini convertible and Clubman, which also debuted at Tokyo last year, could make their way to the Auto Expo. The Clubman has little prospect for India, but the convertible could be launched commercially at the Expo. It will join the current line-up of Minis which include the two-door and four-door versions of the hatchback. That covers the cutesy end of the hatchback spectrum. The hot hatch segment, which has suddenly seen a lot of action in 2015, could see more of it in 2016. 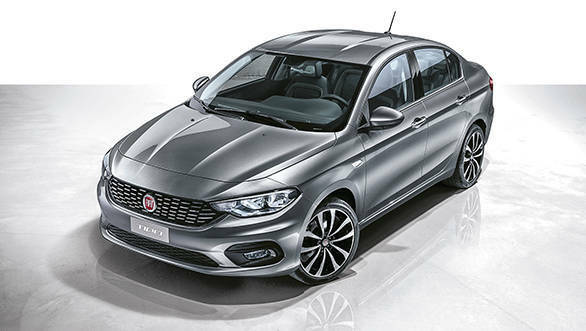 Fiat may display the hotter looking version of the Punto by Abarth, painted in a matte grey and BMW will showcase the updated 1 Series. 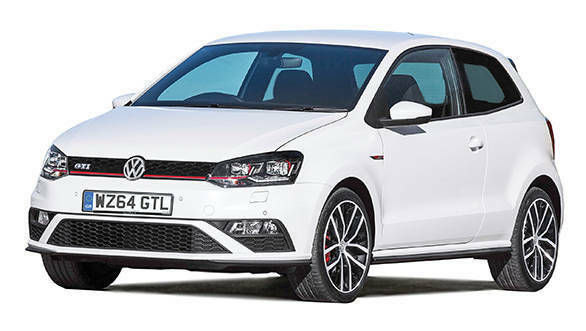 But the real excitement could come from Volkswagen in the form of the Polo GTI. 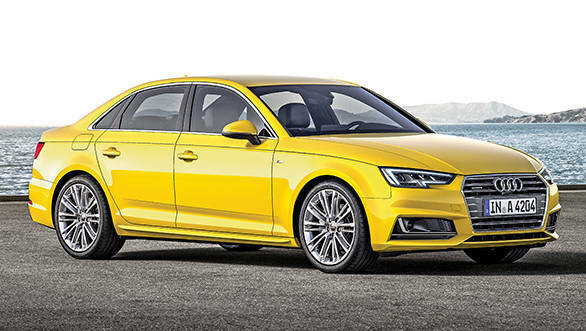 It uses the familiar 1.8-litre TSI motor which can propel the car from naught to 100 in 7s! So if you do catch any footage of the Expo, you might just spot us drooling at this end of the VW exhibit. GM will finally bring in an all-new Cruze that should level the playing field currently occupied by the Toyota Corolla, Skoda Octavia and Volkswagen Jetta. 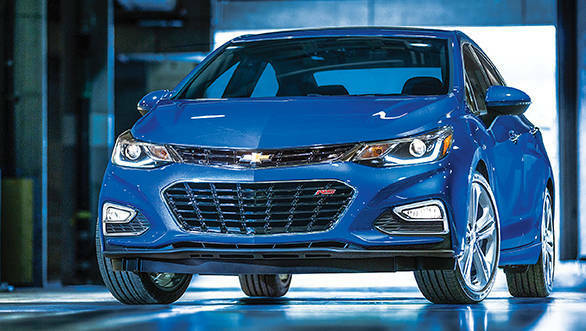 To keep up with the times, the 2016 Cruze will get a completely new exterior and interior along with new turbocharged petrol and diesel engines. 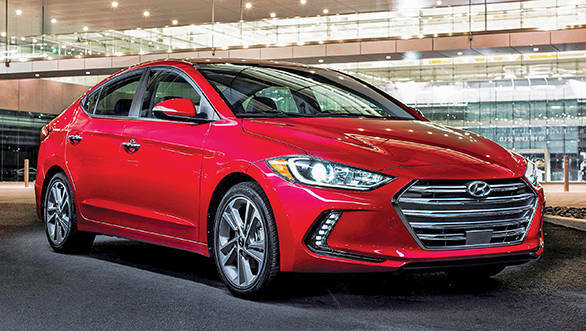 To get in on the same fight, Hyundai too are considering bringing their brand new Elantra that was recently unveiled in the United States. Like the Cruze, the 2016 Elantra will get a completely new exterior, interior and engines. While we are not sure what Fiat will bring to the table, we certainly hope that they showcase the Tipo, which would be a worthy replacement for the Linea. Joining the battle of the compact sedans this year will be Volkswagen with its yet unnamed vehicle and the Tata Sway. Volkswagen's compact sedan is based on the Polo's platform and will ideally use the same 1.2-litre three-cylinder petrol engine and the 1.5-litre four-cylinder diesel engine. The Sway is based on the Tata Zica, and will use the same underpinnings and powertrain. While we don't have images of either, the Volkswagen will essentially be a Vento with a shortened boot, and the Sway, a Zica with an extended one. The 2016 Auto Expo will be dominated by SUVs and crossovers. BMW will bring in its new front-wheel drive Q3 and GLA beater, the X1. Fiat Chrysler will show off the Jeep range again, hopefully this time it will make it to the showrooms. Hyundai's Tuscon is doing very well overseas and the Korean firm may hope to replicate the success in India. 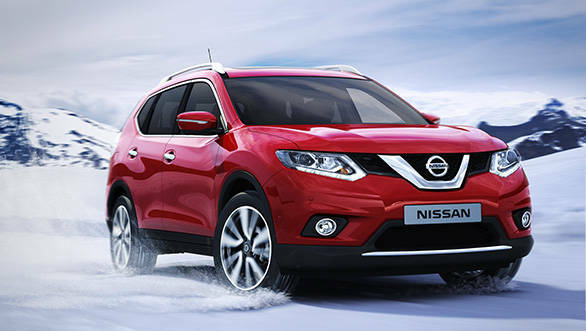 Nissan will also be bringing in the all-new X-Trail. Ford's giant Endeavour was once the SUV to dream about and the company wants the new one to recreate those feelings. 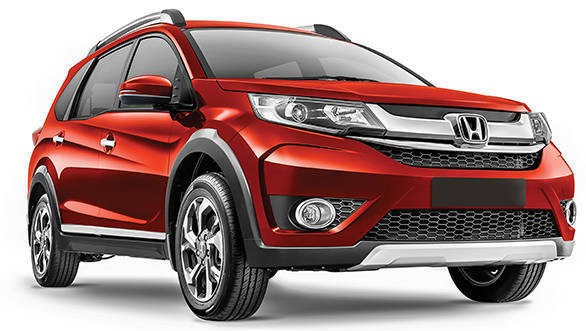 Honda, meanwhile, is aiming at the Duster, EcoSport and Creta with its Mobilio-based BR-V (see page 72). 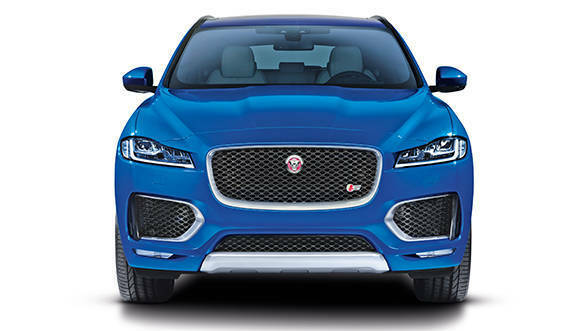 Jaguar's sporty F-Pace is the company's first crossover and it has been designed with vehicles like the new Mercedes-Benz GLC in mind, which will also be on display at the Expo. The facelifted Renault Duster will most likely debut with an automatic gearbox. Toyota has slated the new Fortuner for a launch later next year but the company could showcase the new SUV to gauge responses. VW could debut the Tiguan as well while Maruti may finally show us a production version of the YBA, the company's sub-4m EcoSport fighter. 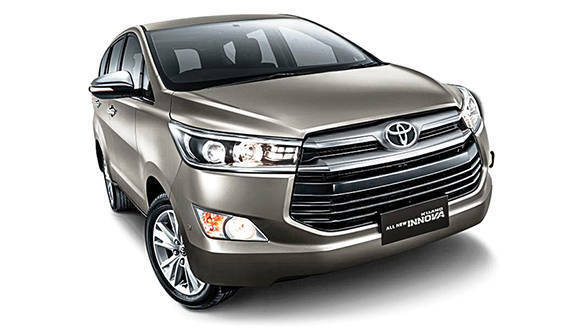 The new Innova will undoubtedly be one of the biggest appearances at the 2016 Auto Expo. The brand new Innova recently debuted in Indonesia and it's now bigger, more luxurious and gains a powerful new diesel engine. The new 2.4-litre diesel engine comes with a 5-speed manual or 6-speed automatic and puts out 149PS and 342Nm. Expect it to have considerably more features and get considerably more expensive. 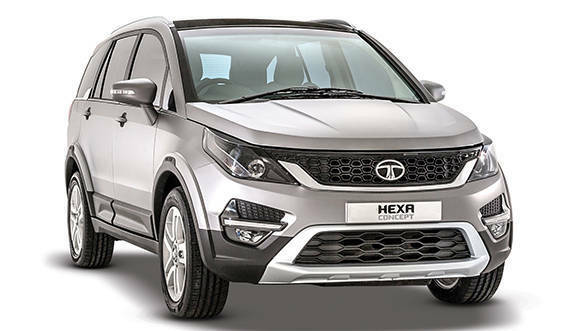 Based on the Aria platform, the Tata Hexa is a six seat MPV with some rugged exterior styling details. The Hexa gets a reworked cabin that features a Harman Kardon entertainment system and a Land Rover inspired rotary dial to select drive modes. We expect the new Varicor 400 engine with a 6-speed manual transmission to power the six-seater. Mahindra's new sub-4m seven-seat TUV300 may be all the rage but the company isn't giving up on the Quanto just yet. It will get a refreshed face and will be offered with an AMT transmission. So why is it still around? Solely because it comes at a lower price than the TUV. Chevrolet's Spin will be a smaller, more family oriented seven-seat alternative to the Enjoy. Spanning just under 4.4m with a seven-seat layout the Spin will rival the Maruti Suzuki Ertiga and the Honda Mobilio. Engine options should include the 1.2-litre Multijet diesel and a 1.4-litre petrol, both from the Enjoy. Jaguar has built one of its most important cars in modern times in the XE. Designed to take on the Audi A4, BMW 3 Series and Mercedes-Benz C-Class, the new XE will be assembled at Pune and could be the first from the brand to be priced below `40 lakh. Mercedes is already ready for the fight with the new C-Class but Audi and BMW also have responses that will debut at the Expo in the brand new A4 and updated 3 series respectively. Further up the food chain, BMW will also have the new flagship 7 Series on display. At the more affordable end, Hyundai may show the Genesis, its flagship luxury sedan in India for the first time. The Auto Expo will have its fair share of exotic metal but there are some cars with particular relevance to India. Audi will debut the all-new 610PS R8 supercar and may also show off a TT S, a more powerful version of the TT that was launched earlier this year. Nissan showed the GTR at the last expo as well but this time we've been told that it should go on sale at or shortly after the Expo. 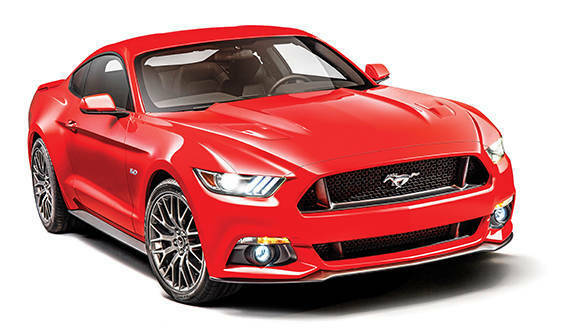 Ford will also be showing off the Mustang GT and based on the spy shots of it at the ARAI that surfaced earlier this year, it's safe to hope that India might get its first muscle car soon! Concepts and show cars are the wildest and often most exciting part of a motor show. We're sure there will be some surprises but we've whittled down a list of what you should expect to see. 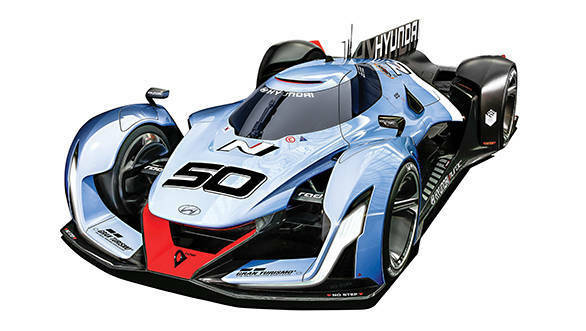 The wildest of the lot will probably be Hyundai's outrageous, Le Mans race car style Vision Gran Turismo. This closed cockpit concept debuted earlier this year with the announcement of Hyundai's performance oriented N sub brand. In terms of sheer visual appeal, the Vision GT will be hard to beat. 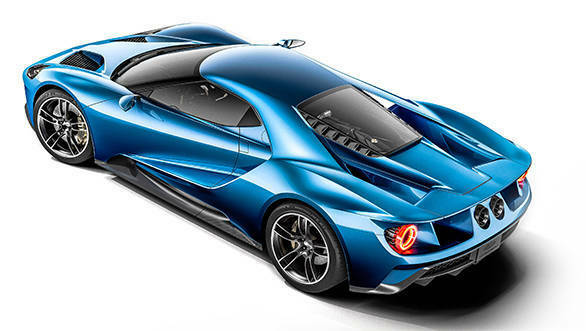 Another machine we're just itching to see is the sensational new Ford GT supercar. 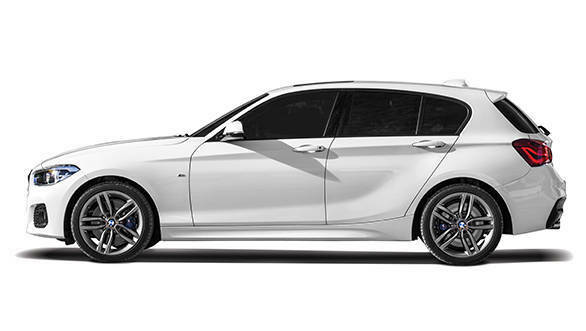 Complementing the racy looks are active aerodynamics and mid engined twin-turbo V6 making well over 600PS. Ford may pull an even bigger surprise with the display of the mind blowing Le Mans racecar based on the GT. 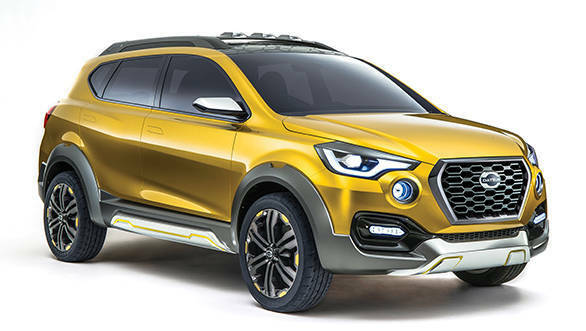 Datsun will have two concepts, the RediGo and the new GoCross. They may not be as spectacular as the above two but they're very relevant for India. From Mahindra, we expect to see an evolution of the two concepts that were shown at the last Expo, the XUV Hybrid and that tasty looking Mahindra Reva Halo electric sportscar. Hopefully both will be closer to production ready. If TVS were to show their (125cc?) Victor at the 2016 Auto Expo, it will be a big deal. For the company as well as for the market  the wait and the anticipation is at fever pitch. 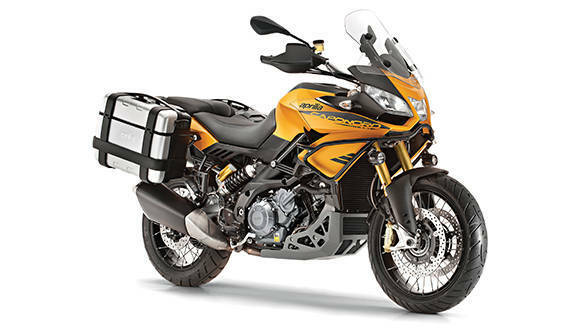 What is a lot more likely is that we'll get a glimpse of the Apache RTR200, maybe even in final production form. 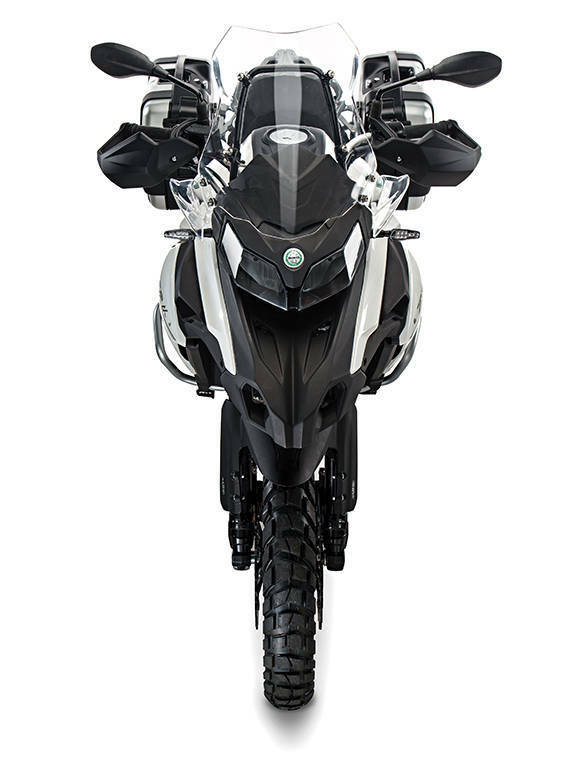 What we are hoping for, though, is a production motorcycle or a concept that shows the design and engineering direction TVS are choosing for their version of the BMW G 310 R (pictured). 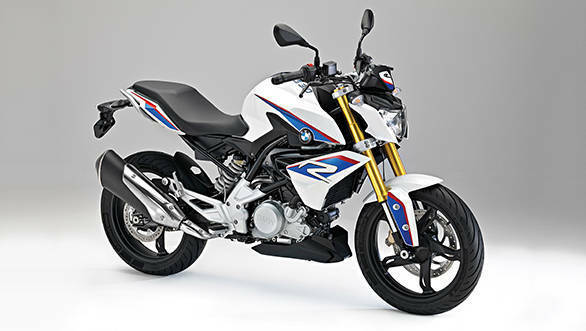 If BMW Motorrad are present  they should be but no confirmations  then the G 310 R will be center stage. 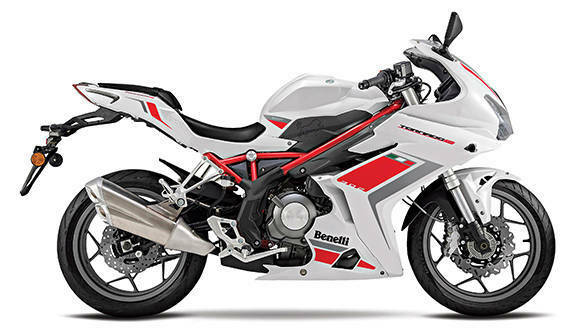 DSK-Benelli has confirmed that it intends to unveil the Tornado 302, a motorcycle that uses many of the same components as the TNT 300 but with significant tuning  chassis and engine  to create a convincing sportsbike. It'll get ABS and but being CKD assembled, pricing will be a challenge. Launch mid-year we suspect. 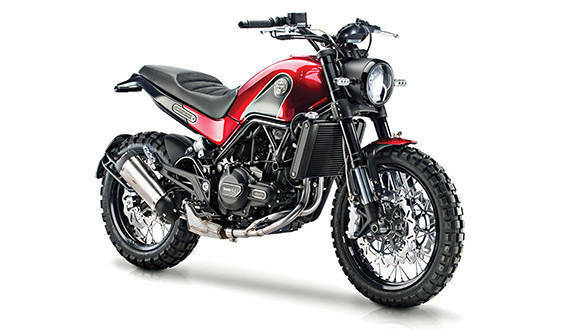 Benelli are really making up for lost time and their push into the premium market will continue at the Auto Expo with the unveil of the svelte Leoncino scrambler and the appealing TRK 502. Both use the same 47PS 497cc twin cylinder engine but to dramatically different effect by using two trellis frames, different suspension units and more. The bikes go into production post July 2016 and we expect Indian launches to come just before the year ends as CKDs. Piaggio have started focussing more seriously on their Indian business and we expect a full complement of its bigger machines to be at the Auto Expo. That includes the new Bobber and Roamer machines from Guzzi as well as the new Aprilia RSV. But our eyes will be on the lovely Caponord that's a terrific adventure tourer that should be awesome to ride here. It won't be the only adventure tourer though. Triumph might be setting up to open sales for the new Bonneville Street Twin at the Auto Expo. 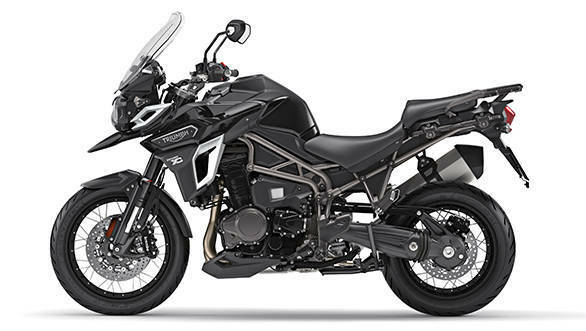 We also expect the new Speed Triple and more importantly, the new Tiger Explorer to grace the venue. 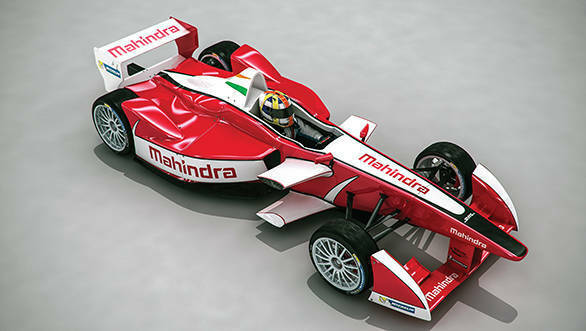 Mahindra's exhibit will have a lot of interesting vehicles on display, out of which the Formula E racecar is certainly worth checking out. 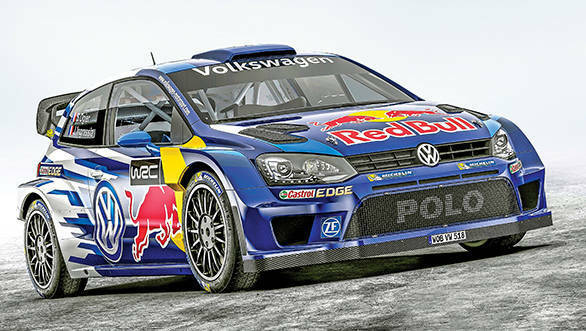 In similar light, the Volkswagen exhibit is expected to put its current WRC rally car on display. Based on a Polo, this rally car is a 320PS monster that is pure eye candy whether in motion or standing still. Too bad you won't be able to hear it though. Speaking of rally cars, fans of the sport and classic cars alike have something special to look forward to  the Datsun 510 rally car, based on the Datsun Bluebird of the 70s. Head over to the Nissan exhibit to get a closer look at the legend. The exhibit could also include the cool Nissan Eporo robot cars, which move together like a school of fish, in turn, showcasing autonomous driving and connected technologies. Apart from such cool stuff, take a look at all the specials that will be on display at the Maruti Suzuki exhibit. It will have everything from micro-hybrid (SHVS) versions to funky spin-offs of the carmaker's wide portfolio. Honda too could take a similar approach and showcase special versions of the Jazz and City to gauge market response on finer elements that could find home in mid-life makeovers of its models.